Audio Video - Triad Electric Inc.
We offer elegant solutions to integrate your audio video equipment into an easy to use design. 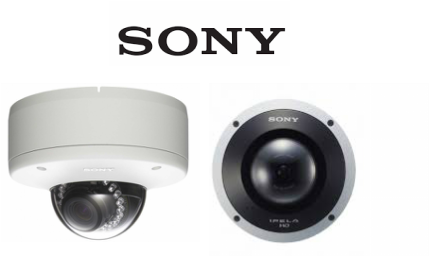 Our primary choice for system control is the Savant control system. With a flexible and simple interface, controlling simple or complicated distributed audio video systems is easier than ever before. Utilizing the Apple IOS environment we provide a familiar and intuitive design using the Savant app on your Ipads, and Iphones. We also provide a different means of control if a physical button interface is preferred. 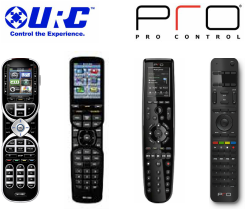 With numerous options available we can custom program a URC or Pro Control remote to give an incredibly easy user experience. With the ability to control over 100 devices with these remotes, we will give you plenty of room to change and expand your options. We realize that needs evolve with the rapid pace of technological growth and we take into consideration the products we offer to continue to be relevant in the coming years.